To provide a safe space where women are free to be authentic and transparent about real life issues so they may be made whole and empowered to live boldly, freely, and unapologetically. Create a global sisterhood of healed and whole women who are unafraid to share their truth and use their power to ignite positive change in their lives and the world around them. Allison Arnett is the daughter to Deborah, a singer/ cultural dancer/ Carnival costume designer, and Franklin, a guitarist/ singer/ songwriter. Allison, herself, is a former professional singer and dancer with Trini ancestry who was born in Houston. Needless to say, she is the product of creative expressions -- an artsy ball of life who loves the beach, speaks in song lyrics, moves in rhythm, and sees the world in vivid color. Allison loves music and uses dance as her therapy. Her primary duty is to create so she is a self-taught designer with over 13 years of experience. She even wrote her first poem at the age of 10. With over 13 years experience as a web and graphic designer, Allison loves to help other female entrepreneurs visually bring their dreams and goals to life! Her creative thinking combined with her tech savvy know-how place her visual branding services in high demand. Allison has also spent over 20 years working in the accounting industry in which she holds a degree. As an educational speaker and coach, get ready for practical, no-fluff knowledge, and actionable steps. She is passionate about designing beautiful brands for speakers, authors, and coaches to make their businesses more marketable and profitable. When Allison is not helping entrepreneurs build their brand, she takes her life lessons from divorce, raising three beautiful babies, and over 30 years of living as the first of six siblings to share what it means to love and accept yourself. With all of her creative and professional endeavors, Allison still somehow balances being a mother to one little mad scientist, one free spirited trailblazer, and one little brave dancer. Jamella Stroud is a transformational speaker who values Jesus, family, community, giving back, and building relationships. She is passionate about the healing of the heart, mindset transformation, and relationship reconciliation. 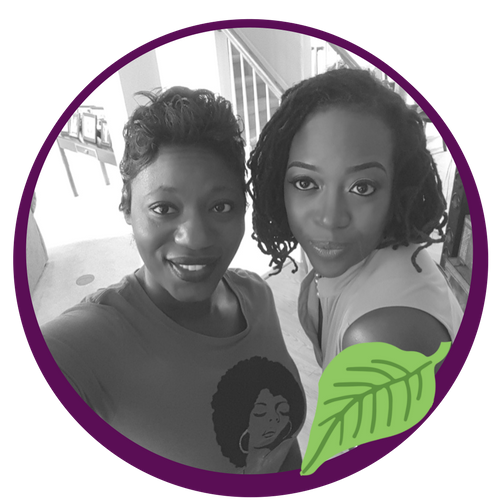 In addition to being a single mother of one daughter -- Jamiah Stroud -- Jamella spends much of her time supporting women, especially entrepreneurs and professionals, in finding their authentic voice and stepping into freedom. of the disorder for the African American and minority communities. In August 2017, Jamella used her experience to release her book, Bulimic To Believer, in which she shares her struggle, strength, and hope in overcoming the mindset that fostered her eating disorder. She also served as the keynote for the National Eating Disorder Association Walk in Birmingham, AL. Jamella, who holds a BS in criminal justice form UAB, has an extensive writing history. She has published various self-help articles about eating disorders for Magnolia Creek Treatment Center & Thrive Global. Her expertise and story of strength and survival has gained her recognition in various major media outlets, including features on ABC Talk of Alabama, WBRC Fox 6 News, and Forbes.com. Jamella serves on the board of Pathways Homeless Shelter. She is also a SCORE Certified Business Coach and the CEO of Empire Builders 360. She uses her business and financial savvy to coach others in financial management. She is currently an enrolled agent who is federally licensed to represent clients before the IRS. With more than 10 years business experience in taxes, Jamella used her expertise to create the “Master MInd Master Money Empowering Prosperity” Workshop which she often delivers. 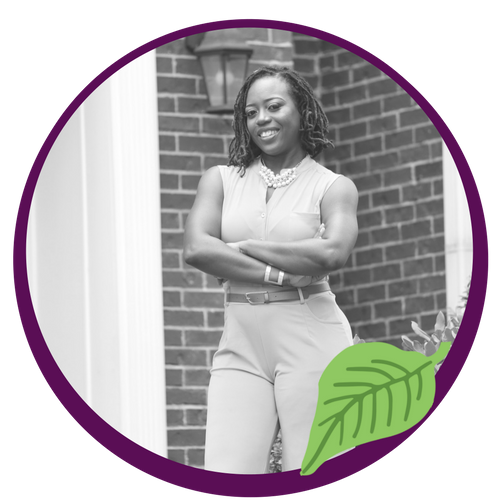 When Jamella is not giving her all to heal her community, helping others master their finances, and inspiring women to overcome body image issues, she recharges by listening to music, dancing, writing, and speaking. Talk candidly with Alli & Jay every Sunday evening about life, love, and business.